WE PROVIDE EDUCATION: Our Meetup piggybacks on this mega-trend, and provides Multi-family education, networking and deal exposure to encourage investment in Multi-family properties in many states. Whether you plan on setting up and running your own Multi-Family projects or want to invest passively in someone else's deal, this Meetup is the place to be. WE PROVIDE ACCESS: If you are lucky enough an accredited investor as defined by the SEC, you probably have access to some of these Multifamily projects. 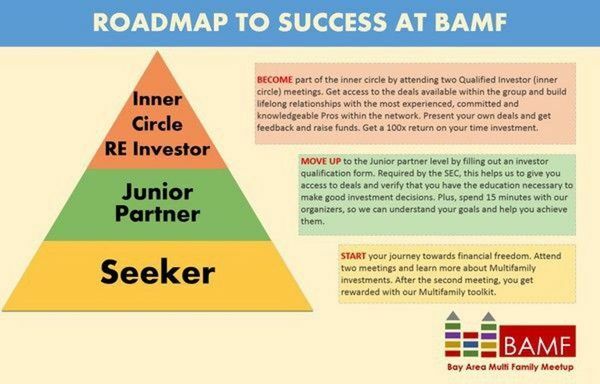 If you don't meet those qualifications, you can gain access to these awesome investment opportunities by getting educated and forging a relationship with deal organizers. These are institutional type investments accessible only by grouping investment funds (unless you have very deep pockets). Multi-family is the investment of choice these days for all manner of institutional investors. Why? Because they are one of the most reliable and high-yielding investments out there. 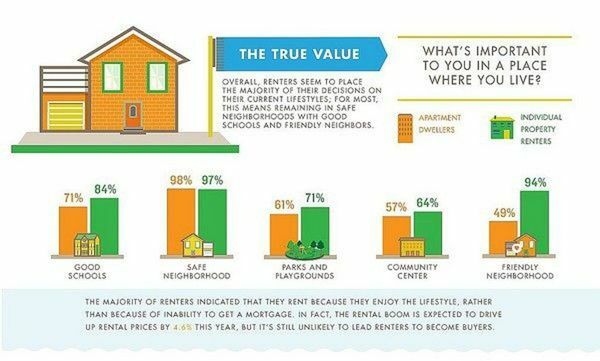 THE RETURNS ARE EXCELLENT: Multifamily investments returns typically outperform stock markets and single family investments. 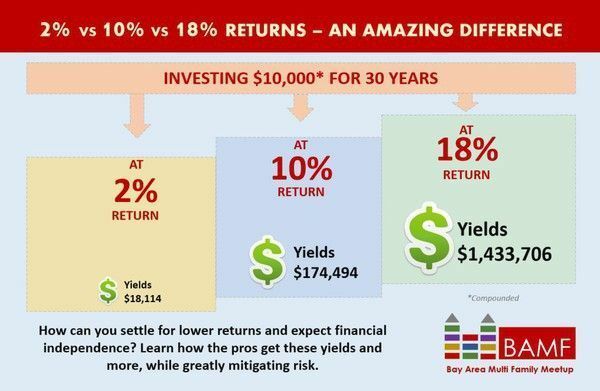 If you are still investing in CDs, Bonds or similar investments, take a look at the graphic below to see what an amazing difference higher return opportunities make to your quest for financial freedom. 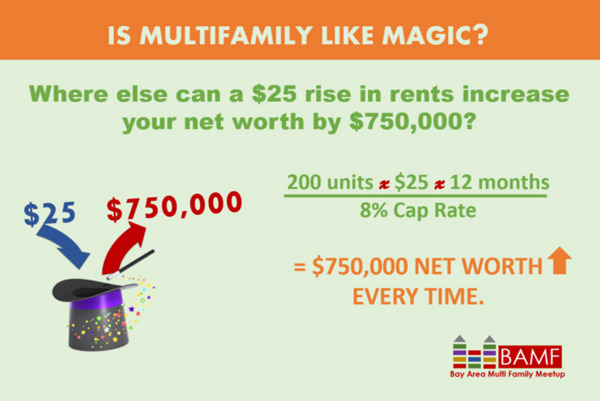 WE KNOW A SECRET: Don't tell anyone, but Multi-family investments create wealth almost magically. 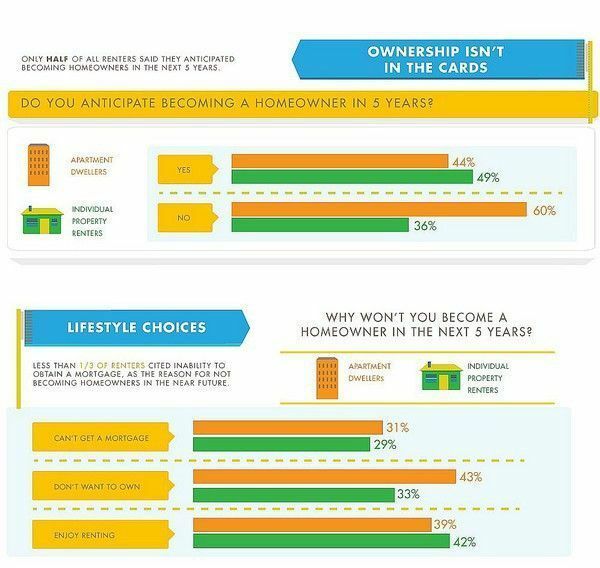 Unlike single family homes, Multi-family properties are primarily valued based on Net Operating Income. Even a tiny increase in Net Operating Income can create an enormous increase in net worth for the investors. Take a look at the typical example below. This isn't pie-in-the-sky math, it happens in Multi-family investing extremely regularly. WE HAVE THE TRAINING AND EXPERIENCE: It takes both training and experience to make it all come together and work. With decades of collective experience, our organizer team has extensively training in multi-family and can guide you. Whether you are looking for great passive investments, support in buying your own property, or assistance putting your own projects together, we have the resources available within this group. We look forward to having you join us in this exciting, dynamic, profitable group! JOIN US TODAY FOR FREE EDUCATION, NETWORKING AND INVESTMENT OPPORTUNITIES. More Than Money-Modern investment theory.Managing for life,not just bottom line.